United by a common code and a shared vision to provide spiritual care, wise counsel, and meaningful service for soccer. 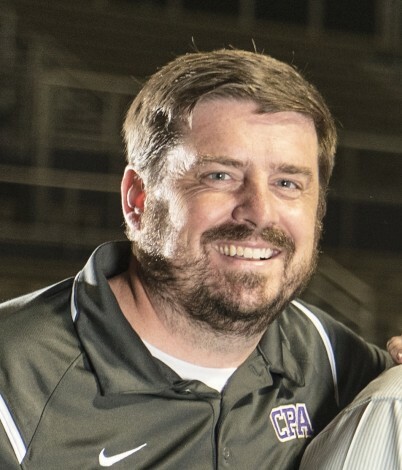 A long-time resident of Nashville, Ryan Doyle serves as chaplain to Christ Presbyterian Academy Boys Soccer, a position he has held since 2019. Doyle also currently serves as Pastor at Mercy Presbyterian Church, a church plant of the Nashville Presbytery. He is ordained with the Presbyterian Church of America (PCA). A holder of an USSF “E” license, Doyle has coached soccer for 20 years (both at his alma mater Brentwood Academy and in his current situation at CPA), and played high level soccer from early childhood through his college days at Samford. He has coached soccer in various roles at Christ Presbyterian Academy since 2001, as well as being involved in teaching, leading worship, and directing spiritual life on campus at different points during his many years on staff with the school. He also serves as part of the adjunct faculty at New College Franklin, teaching Biblical Theology and Greek. Ryan and his wife Lindsey have been married since 2000, and have six children. When Ryan isn’t busy leading the church, working on his doctorate, leading mission trips to Uganda, or involved with soccer, he enjoys playing and listening to music, fishing, travel, and reading. 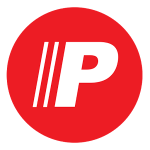 Donate through PushPay to help us fulfill our mission.